With a skyrocketing 65% turnover rate for personal care aides, a double-digit nurse turnover rate and a low unemployment rate, home care agencies face massive challenges with retention and employee churn. A BMC Health Services Research study shows that agencies are more likely to keep workers, and achieve high staff satisfaction ratings by helping employees feel comfortable, confident, and appreciated in innovative ways. Here are three proven ways for boosting staff satisfaction, improving retention, and reducing your caregiver churn rates. 1. Explicitly include safety procedures in your support plans for remote workers. Technology can allow you to see caregivers’ locations and react quickly to possible safety issues. With real-time broadcast alerts, secure text messaging and GPS tracking, you can offer safety and support to staff in the field, including remote or rural areas. What are potential safety issues? Caregivers can face unexpected challenges to their safety on any given day. You can reduce their risk and enhance their safety with quick communication. In fact, emergencies often times require immediate communication with staff and caregivers in the vicinity, as well as those entering the area. This capability was recently put to the test by one home care agency during an active shooter incident that required immediate communication with staff to divert them from the area, route them to another appointment, and keep them out of harm’s way. Other safety issues such as severe weather can unexpectedly jeopardize team safety. 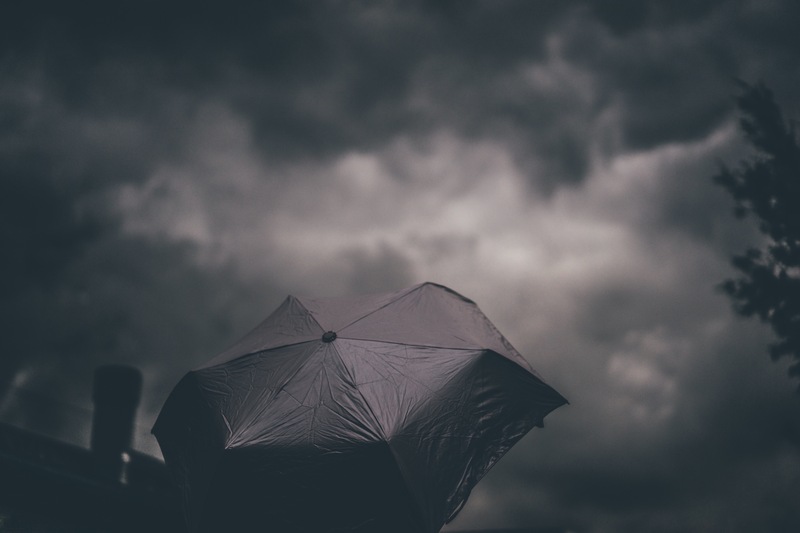 Hurricanes, tornadoes, and severe thunderstorms can put your caregivers in immediate danger. Keep your team informed when there is potential for severe weather risks so they are able to seek shelter in a timely manner. GPS tracking allows you to know exactly where your caregivers are and if they are heading into danger, giving you the ability to quickly route them to safety. Learn more about addressing potential safety risks in our Webinar Replay: Improving Home Care Aide Satisfaction and Retention Using Technology. 2. Give caregivers more time to deliver care. People entering the field of home care are doing so because they have an inherent passion to help individuals stay in their homes and live happy lives. Tech-based solutions can keep employees focused on caregiving by helping them manage time and avoid inefficiencies through the power of automation. For example, Graceworks at Home – an Ohio-based non-profit organization that offers residential and personal services to older adults throughout Ohio, Indiana and Kentucky – was able to go completely paperless after implementing technology that automated paperwork. Previously, caregivers in the field had to keep paper point-of-care and travel notes, then fill out forms, and then drive the forms to the office. Office staff had to manually enter all of this information. This sort of time savings immediately boosts satisfaction, and – for Graceworks at Home – also increased the retention rate by 20%. 3. Engage employees to ensure that they feel they are part of the team. Employers must foster a sense of community among a decentralized workforce. If caregivers come into the office once a week or once a month, it’s hard to feel like a part of the organization. Providing a regular means to share both announcements and two-way communication is essential. Engaging workers also means paying them on time. That is another aspect of management that tech-based solutions can help improve, as paperwork, by nature, tends to delay most processes. Download our whitepaper, “Three ways home care agencies can improve staff satisfaction and retention” for an in-depth look at how home care companies can leverage tech-based solutions to improve worker safety, manage time efficiently and better communicate with employees.